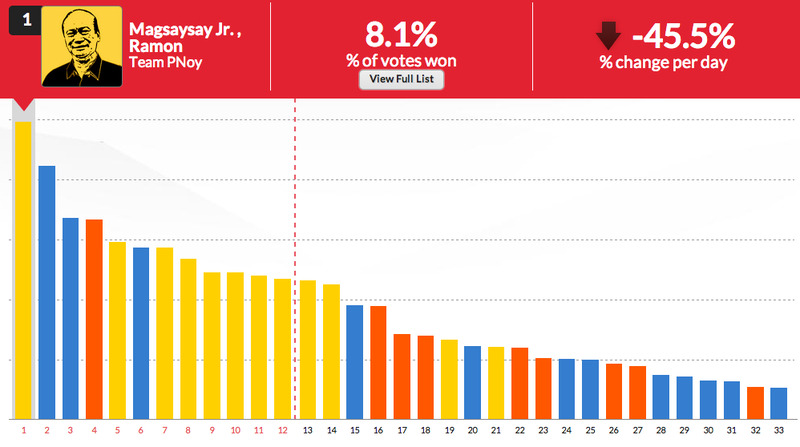 7-Eleven Philippines once again gives the entire Filipino nation a voice in the upcoming elections for the senatorial positions through its 7-Elections promo. 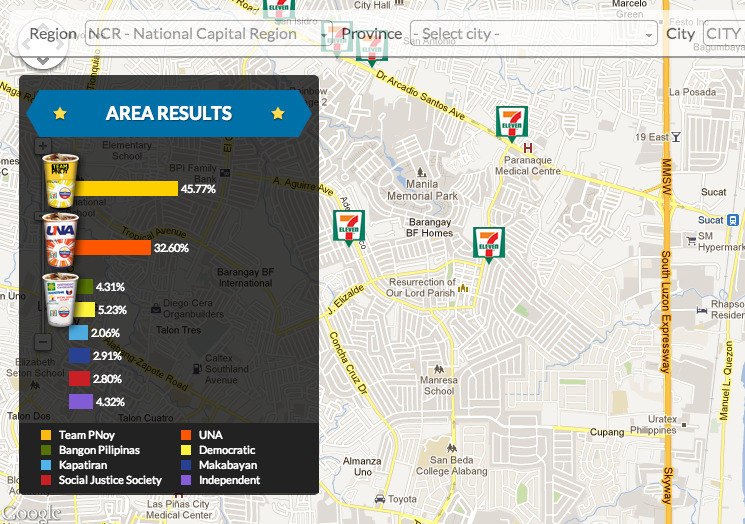 7-Eleven wants to know the pulse rates of the customers on who among the Senatorial candidates have the nod of the voting public. 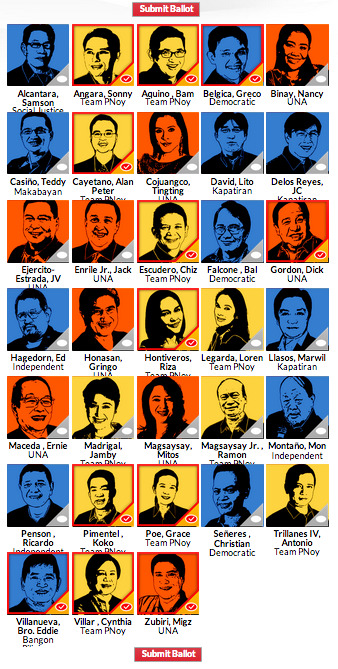 This 7-Elections promo was first launched by 7-Eleven Philippines on March 2, 2010 at the Rockwell Tent in time of the Presidential elections. (1) When you buy a Gulp 16 oz. 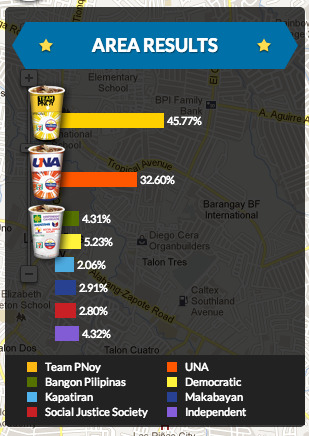 drink at any 7-Eleven store, choose the cup of the political party you like (which is shown above). This is being tallied by the 7-Eleven staff. 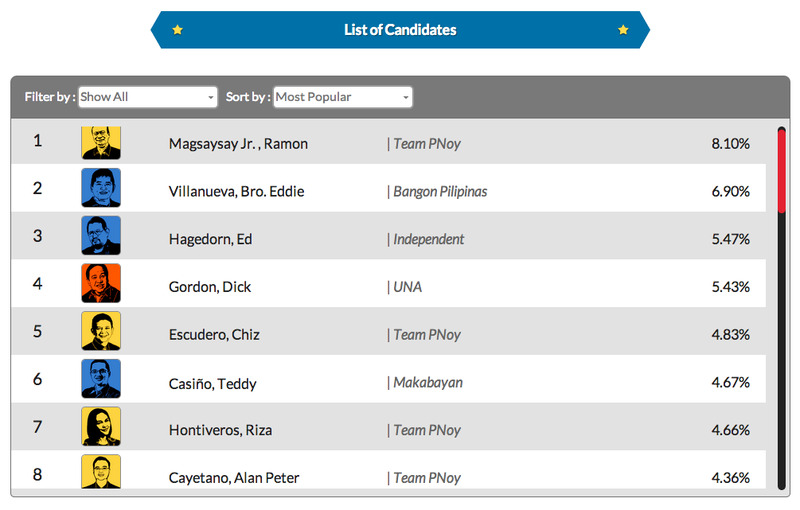 (2) Visit the 7-Elections website and vote for your 12 out of the 33 Senatorial candidates. 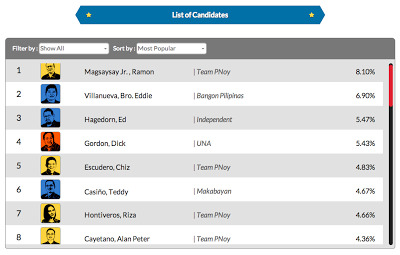 Here is the updated ranking of all the Senatorial candidates based on the votes tallied by the system via the 7-Elections website. 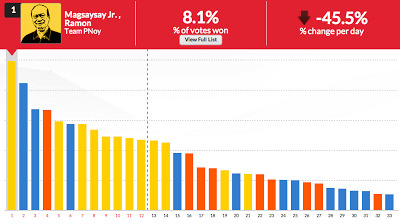 It is being updated in real time. 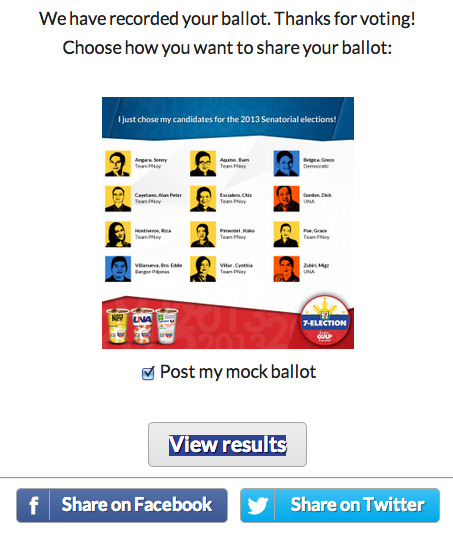 Go ahead and vote for your candidates. 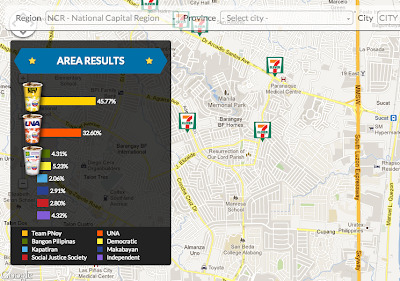 Visit any 7-Eleven store and check out the 7-Elections website. On May 13, 2013 Election Day, don't forget to vote in your respective precint. 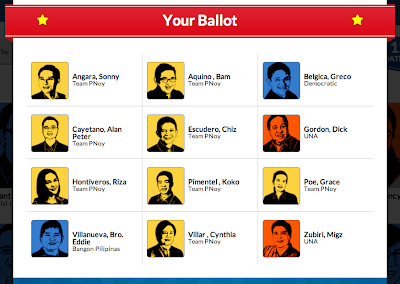 Exercise your right to vote. Do not waste it.